A unique pair of glasses in shape, colour and details designed and tailor-made on the features of your face. During our first meeting, we will try to know you and understand your needs. 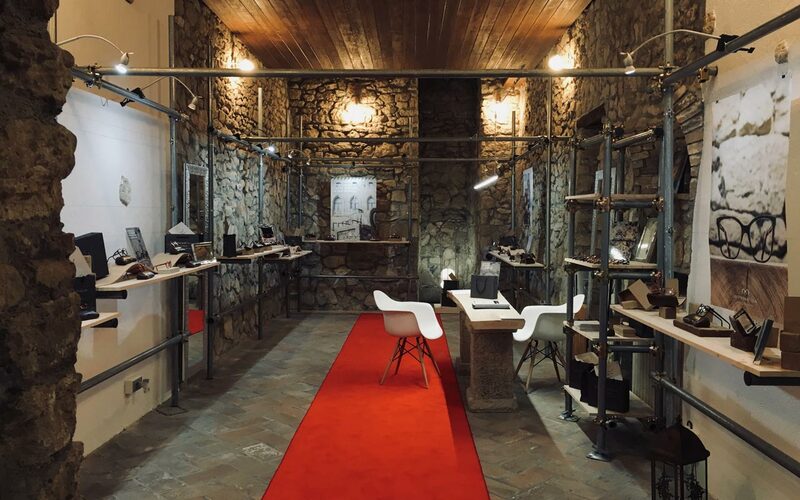 You will be the protagonist of all manufacturing phases, from first drawings to final result. What makes us enthusiast is the possibility to have you wear a unique pair of glasses. When we meet, we will talk together to try to better understand your needs and taste. 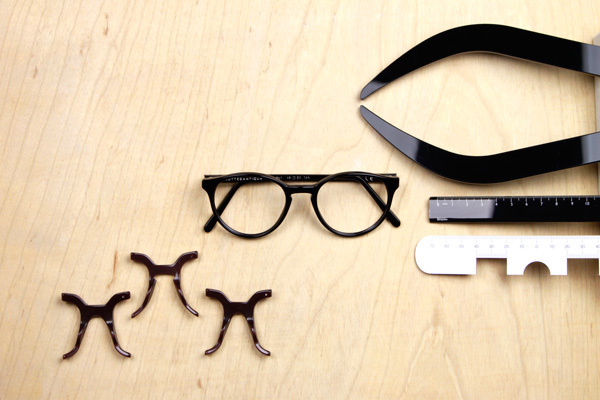 Quick measurements with suitable instruments and photos will make us obtain the necessary data to design the glasses whichsuit your face. During design phases, we will make sketches and drawings. We will use photo editing software and models to create your glasses. You will be constantly updated and you will be the protagonist of this stage: your opinion will be essential for us to design your glasses. 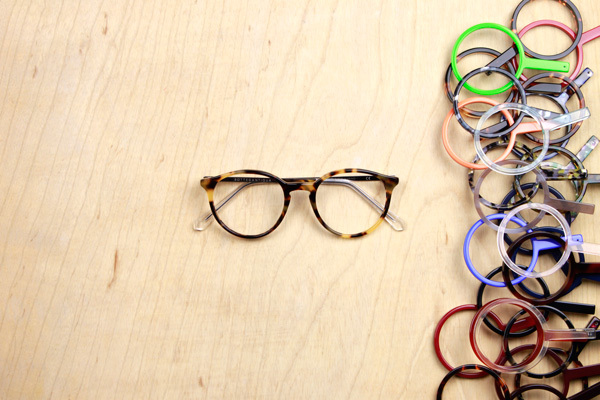 We will create several prototypes, that you can try on and choose whether you want to change the color or the shape, to obtain the glasses whichsuit you best. 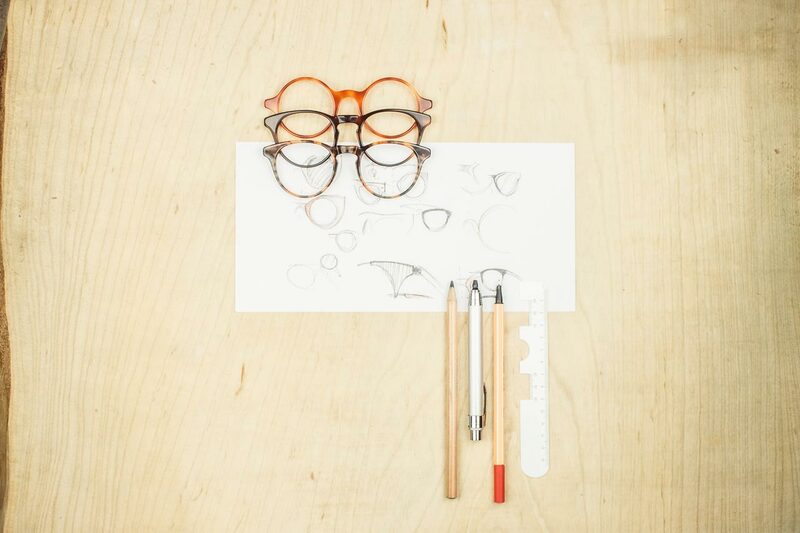 Contact us or visit us in our workshop and in our shops to book a free consulting or a free quote for your glasses.